Roofglaze’s range of stock timber kerbs offer a quick and easy way to install our Flatglass rooflights on-site. 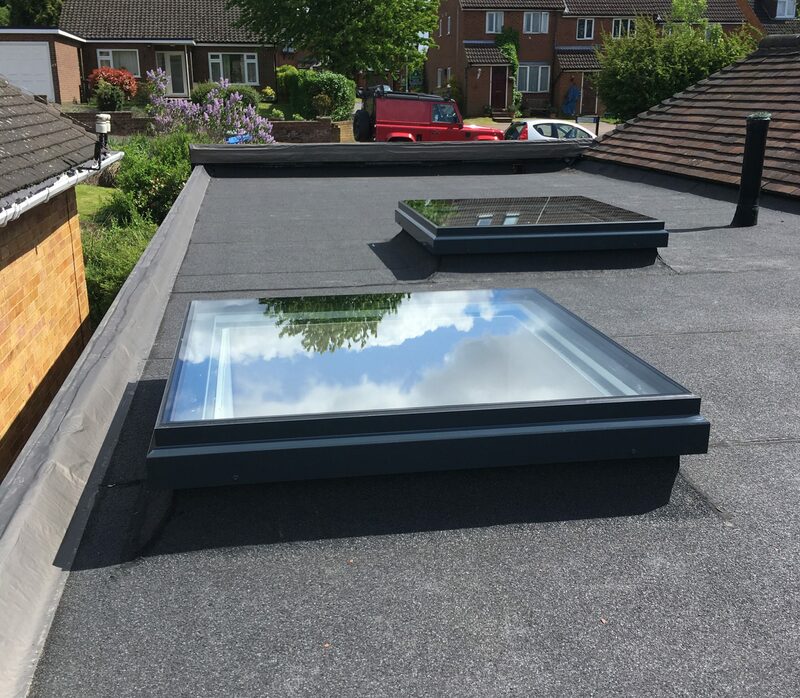 Save time and money by getting a pre-formed, stable and thermally-efficient upstand to match your new rooflight. All our stock sizes of pre-formed timber upstands are £195.00 (excl. VAT). 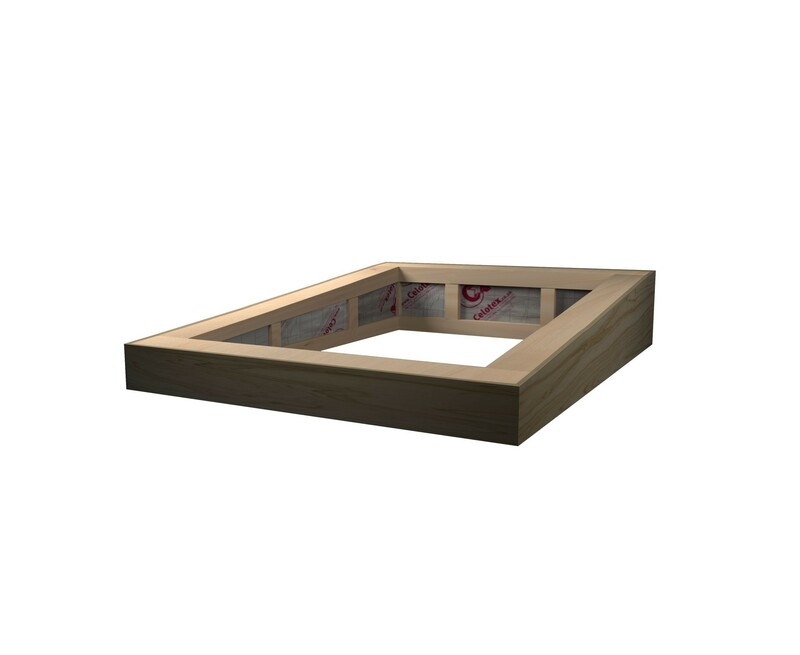 Our new pre-formed timber kerbs for Flatglass rooflights take all the hassle out of installing these products on-site. 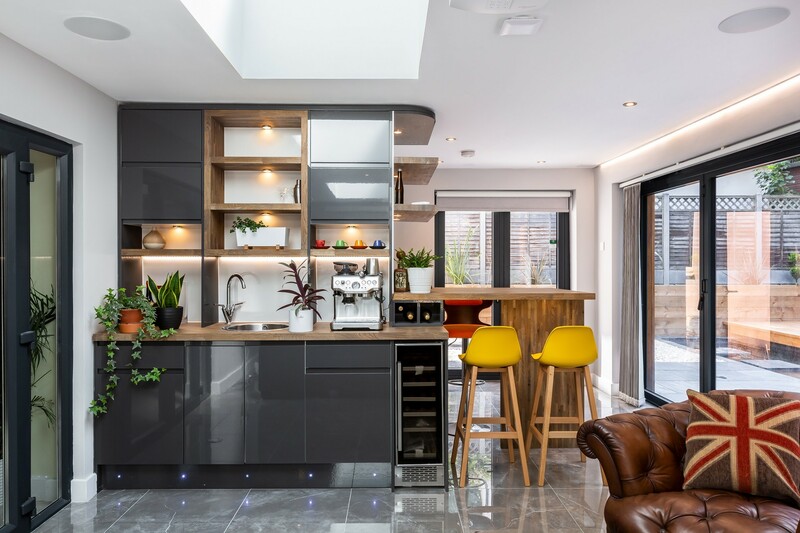 By purchasing the corresponding upstand to match your Flatglass rooflight, you won’t have to worry about constructing the correct size of kerb yourself. 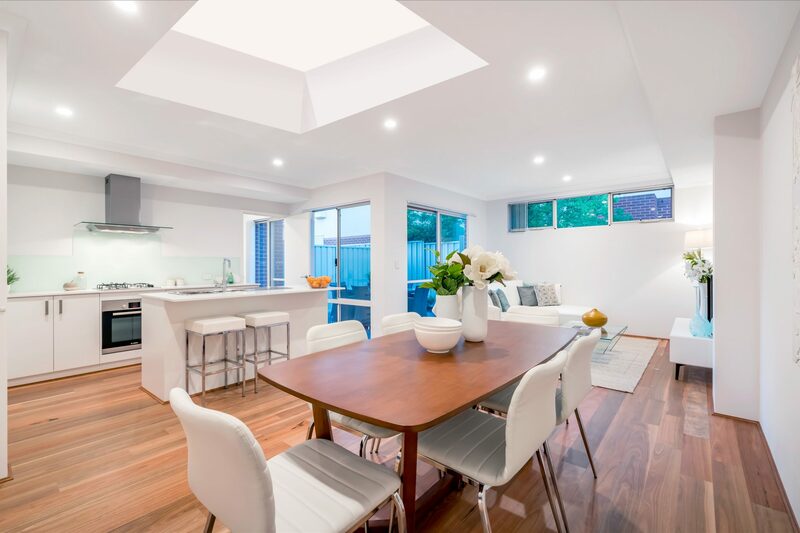 To make sure that you have the right size upstand for your rooflight, please view the product drawing. Please see the technical data sheet for more details on this product. *All our stock sizes of timber kerbs are approx. 72mm thick.